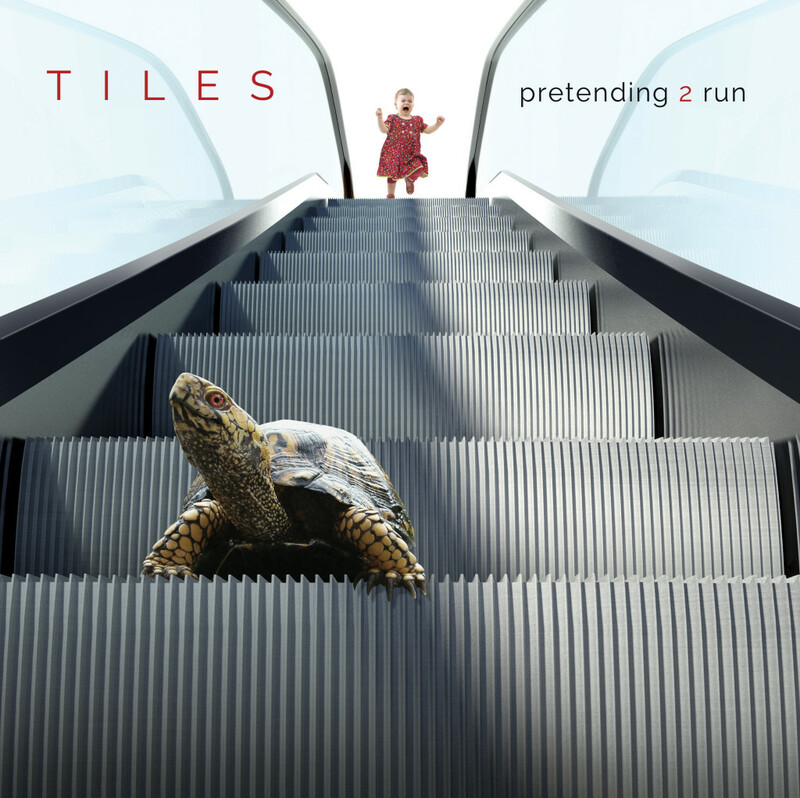 Laser’s Edge presents the massive 2xCD Pretending 2 Run album from Detroit prog rock kings, TILES, releasing the record worldwide today. Encompassing nearly one-hundred minutes of music produced by Terry Brown (Rush, Fates Warning), and with artwork by Hugh Syme (Iron Maiden, Rush, Dream Theater), Pretending 2 Run features guest musicians from such acts as Miles Davis, Dream Theater, Steven Wilson Band, Porcupine Tree, and more, including Ian Anderson of Jethro Tull. 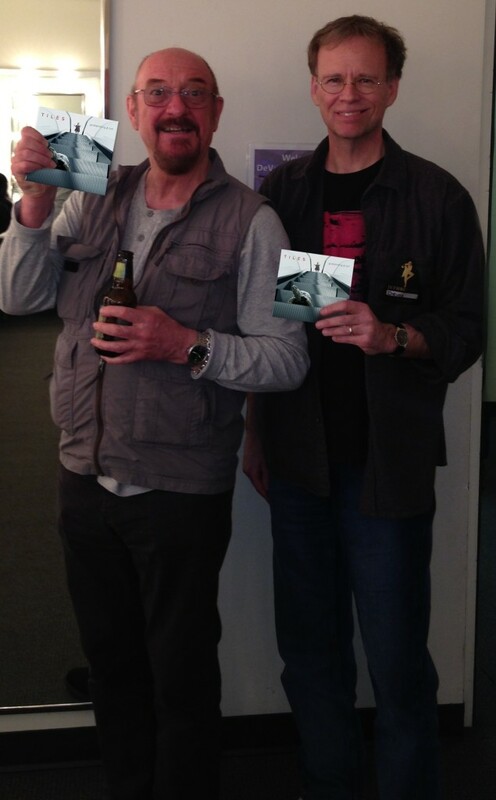 Last weekend, TILES guitarist Chris Herin was able to meet up with Anderson in-person and supply him with some copies of the record. Listen to the hi-rez 24 bit version of Pretending 2 Run RIGHT HERE, see the behind-the-scenes trailer for the album HERE, the video for “Shelter In Place” HERE, and the “Weightless” lyric video HERE. Pretending 2 Run is now available worldwide; physical orders can be placed HERE and digital HERE. In support of Pretending 2 Run, TILES will tour through Northeastern US run of dates with Laser’s Edge labelmates District 97 in May.